When you choose Cavitron products, you're investing in clinical efficacy, ergonomics, ease of use, patient comfort, and long-term reliability. 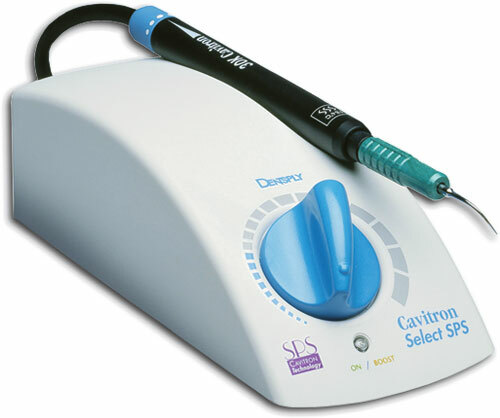 Designed to deliver the best dental hygiene care, the Cavitron® Select SPS™ ultrasonic scaler is one of our quality products. The choice is simple. 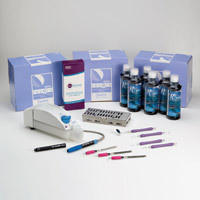 If you want the best, you want Cavitron products. And if you care about your patients - and your practice - choose the best. Automatically drives the insert at its natural harmonic frequency - the point of maximum tip stroke.